Financial security comes from being prepared and having a plan to help you reach your goals. The Bury Loveys Wealth Management Group is committed to understanding your objectives and works closely with you to establish a plan. We know investment portfolios are profoundly important to our clients, not only help them achieve their personal financial objectives but also help them fulfill and sustain their life aspirations and passions. Having access to a comprehensive suite of wealth management products, services and strategies enables us to focus on looking after your financial future. Our clients include business owners, corporate executives, and retirees all of which require various financial expertises. As such we work with a wide range of professionals and TD specialist including estate planning advisors, lawyers and tax planners to help you meet your needs. Exceptional client experiences and wealth preservation strategies are the foundation of The Bury Loveys Wealth Management Group. We believe our clients value our advice and expertise to help them through life events such as retirement, selling a business, divorce, losing a spouse, inheriting a lump sum of money or passing on an estate. We will work with you to create a plan tailored to your situation and needs to help you achieve your goals. 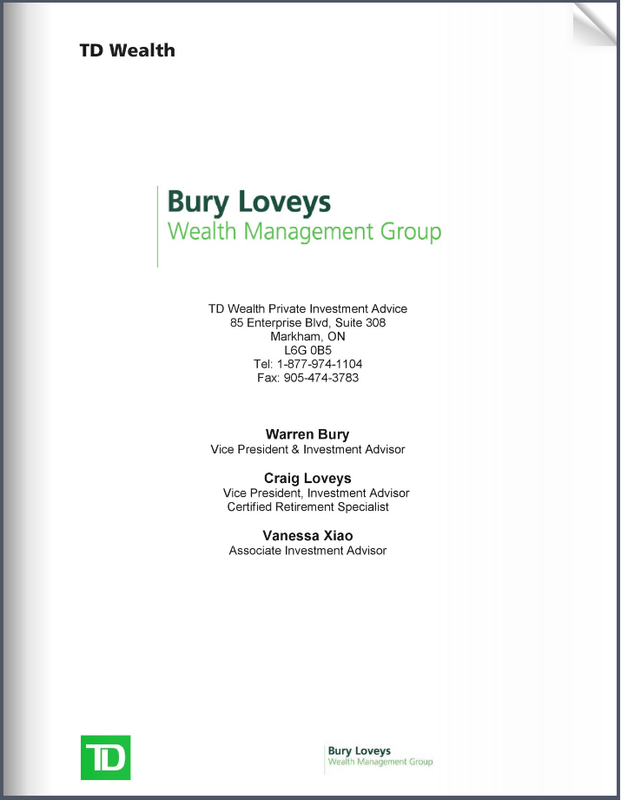 The Bury Loveys Wealth Management Group is a part of TD Wealth Private Investment Advice, a division of TD Waterhouse Canada Inc. which is a subsidiary of The Toronto-Dominion Bank. For more than 25 years, Warren has specialized in working with high net worth individual and corporate clients to create tailored portfolios, helping them to preserve and grow their wealth. He has been taking a comprehensive approach considering the unique circumstances of each family. 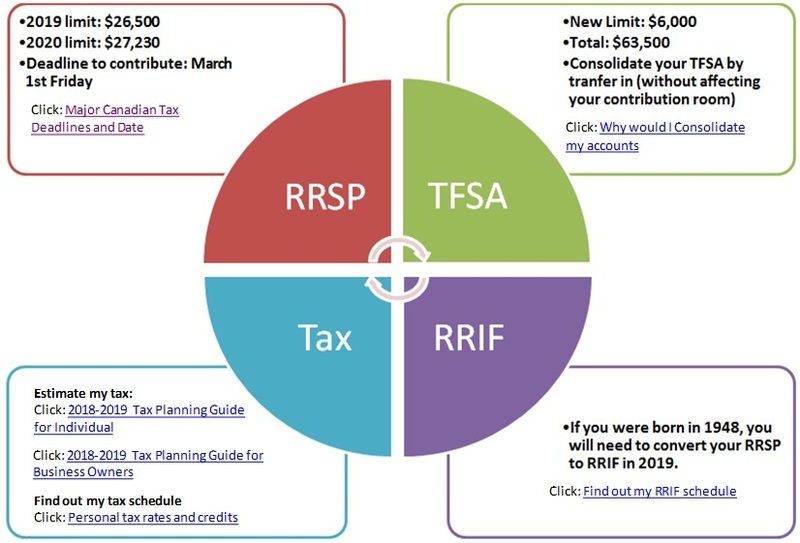 This approach is based on the TD Wealth Investment and Wealth Planning Process, which includes relevant wealth considerations such as retirement planning, portfolio management, insurance strategies and estate planning strategies, and tax minimization strategies. 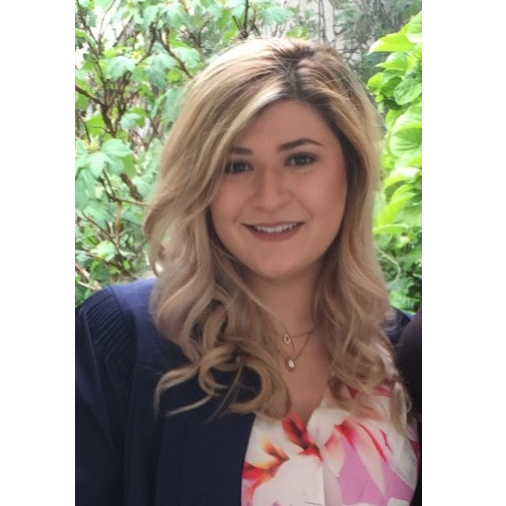 In addition to being a graduate of the University of Western Ontario, Warren has completed the Professional Financial Planner course and also qualified for CSI Partners and Directors, Senior Officer Designation. Being a CSI designated Option Supervisor, and the experience of being a Branch Manager, give Warren a very strategic angle when it comes to delivering wealth management solutions to clients. Warren also refreshes himself by attending Portfolio Managers due diligence meetings and educational conferences regularly, to help keep him on top of current industry changes, market trends, and give him the ability to provide clients with suitable recommendations with the most updated information. 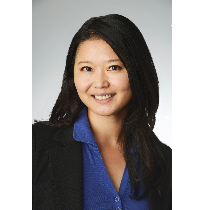 In client/advisor relationships, trust is always the essential component. 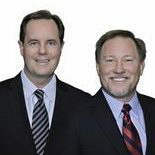 Warren believes his strict confidentiality and honesty is very much appreciated and recognized by his clients.